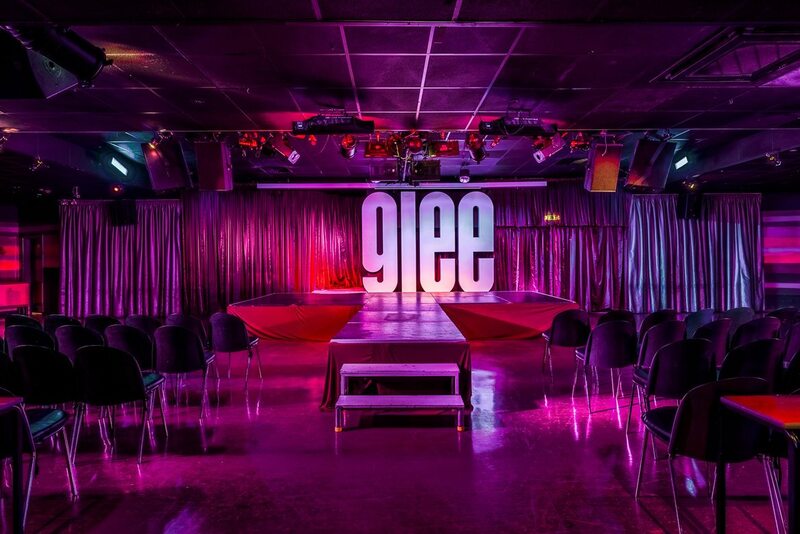 At The Glee Clubs we can accommodate various special events venue hire needs. 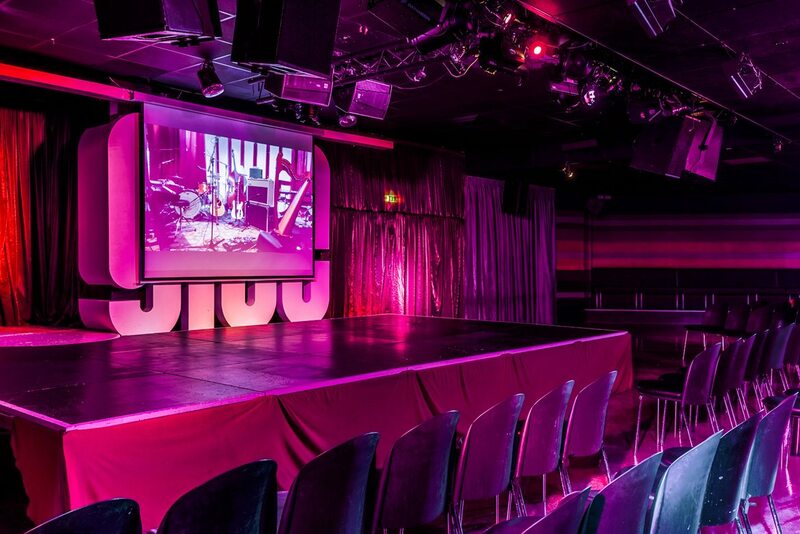 Our city centre Birmingham, Nottingham and Cardiff venues have been staging international and national tour shows since 2002, overseen by in-house Promoter Markus Sargeant. 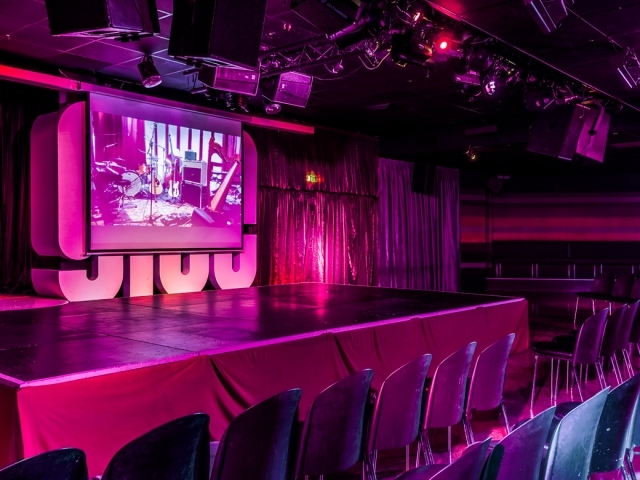 The venues offer seated and standing formats, are highly versatile and are fully equipped with professional in-house pa, lighting and experienced technical staff. 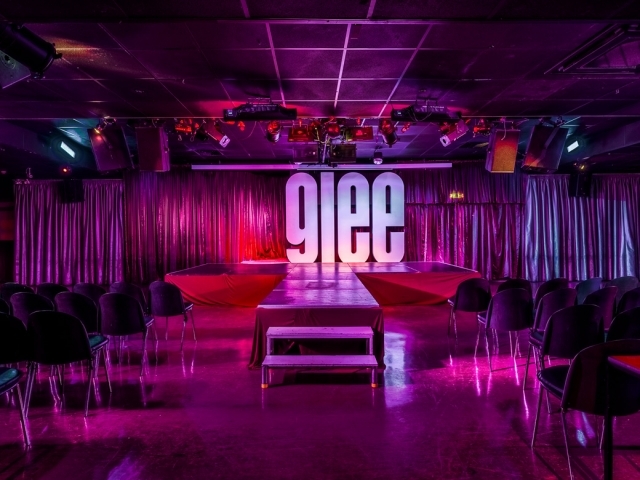 Glee also has an in-house box office for ticketing, experienced marketing team and full in-house catering and hospitality facilities. All venues can facilitate a range of tailored capacities and set up’s to meet all requirements for special events venue hire. Markus Sargeant for all enquiries and further info, layout images and scheduling a look-around the venues. Special Events is the Glee landscape, for shows of high individuality, that in relation to all of our Music and Comedy, are both distinctly different and very complimentary in our wider programming. Current regular and successful shows include Ignite Cardiff (nine inspirational talks per event), Ignite Brum, Gilded Merkin Nottingham (Burlesque & Cabaret) and Gilded Merkin Birmingham. 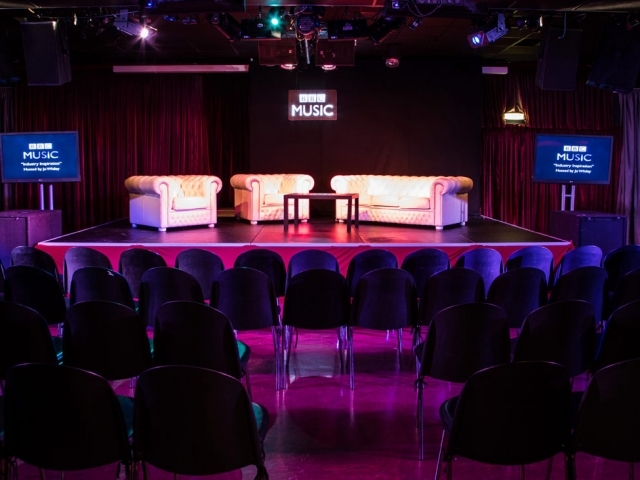 We have also recently staged events with BBC Music for their Music Awards (with Jo Whiley, Matt Everitt, Terry Hall) and with Birmingham City University for their annual Visual Communication Awards (with Ian Emes (Pink Floyd), Vaughan Oliver (v23/4AD) and John Robb). 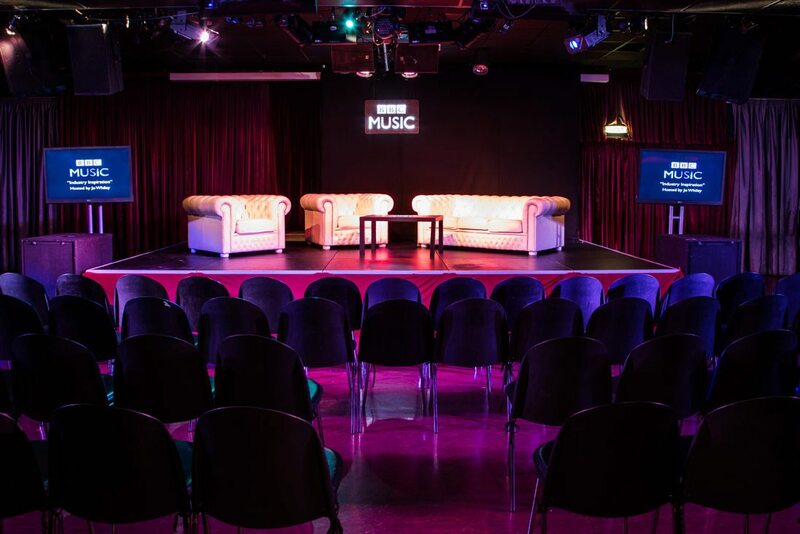 We have also presented and are open for events in the forms of Spoken Word, In Conversation With, An Evening With, Fashion Shows, indoor Independent Festival Events, Seminars, Conferences, Club Nights, Product Launches, Private Parties, filming Artist / Promotional Videos and various Media filming / recording. We welcome your call to discuss the possibilities of your event taking place at Glee, when we will offer all of our experience and enthusiasm.